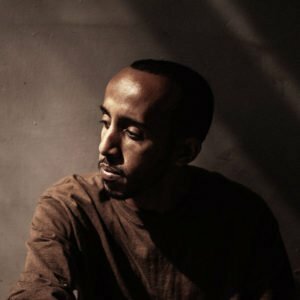 Born in Saudi Arabia, in 1984, his family moved back to Ethiopia in 2001, where he completed his education with a diploma in Fine Arts from Entoto Technical and Vocational Education and Training College in Addis Ababa. 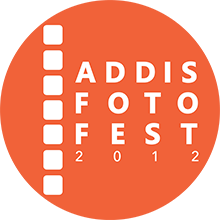 Nader was introduced and fell in love with photography at the 2003 World Press Photo Exhibition held in Addis Ababa. Photography’s compelling power to reflect on the myriad realities of the world captivated his mind and aroused a genuine interest in the art form. 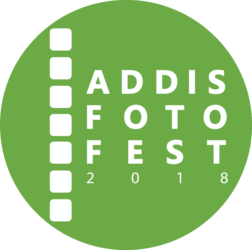 Though interested in other artistic fields, his love affair with photography was cemented when Nader owned his first semi-professional camera in 2012. He realized photography was not just a passion but also a path for a professional career. 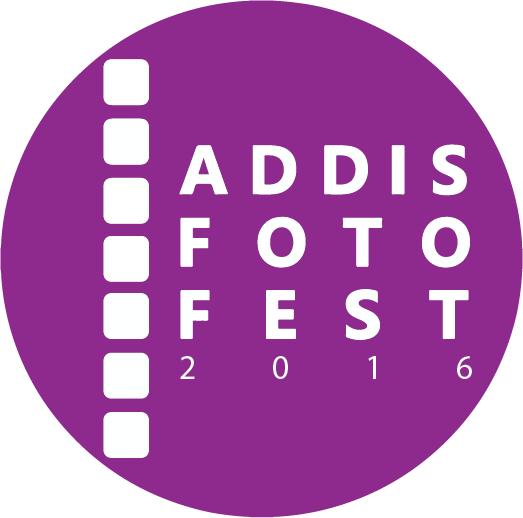 Ever since then, Nader has worked hard to enhance his knowledge and skills on photography. His collections have been featured in several exhibitions in Ethiopia and France. 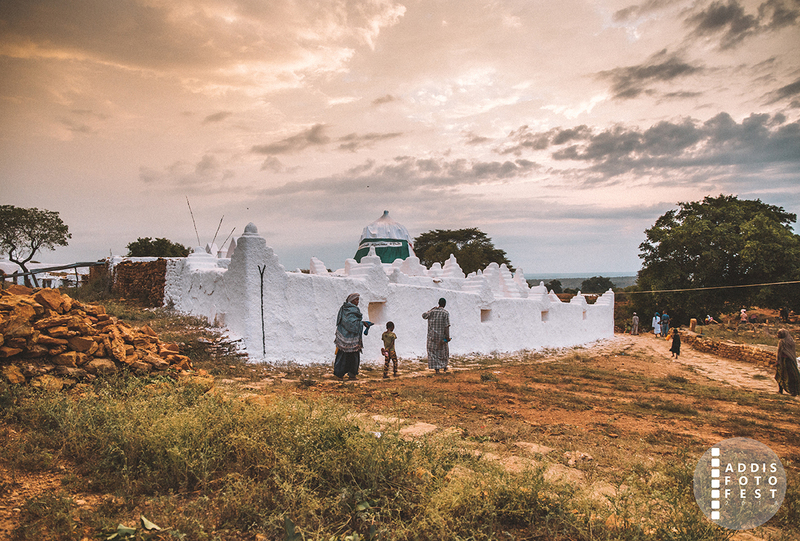 “Dire Sheik Hussein,” or as known in the Oromo language as “Anjania” is a sacred heritage site in Bale, south eastern part of Ethiopia. Dating back to the 12th century, it is named after an influential Muslim scholar called Sheikh Nur Hussein, reputed for his religious teachings and miraculous deeds. 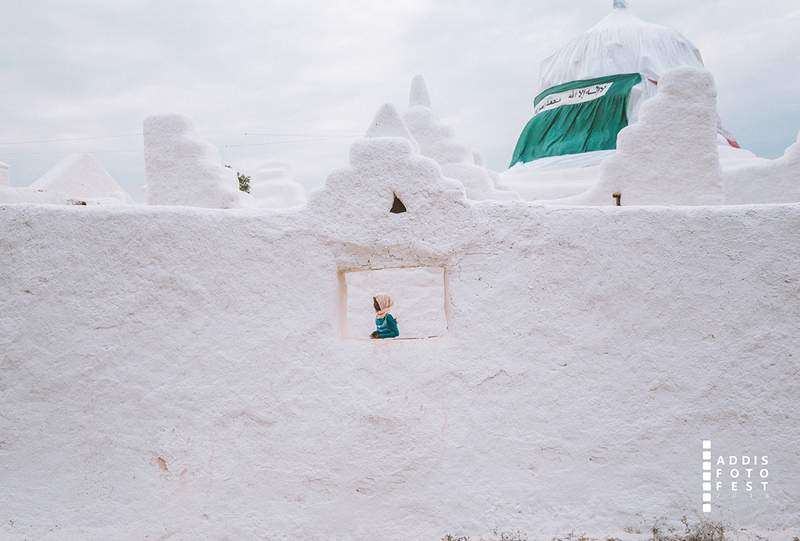 Nader’s collection tells the story of Anjania’s unique religious and cultural heritage as it has existed for centuries in this part of Ethiopia. His pictures profile pilgrims that flock to the site in their thousands twice a year to pray to God and be part of religious rituals seeking spiritual renewal.